We can renovate and recreate your home to something you always wanted! 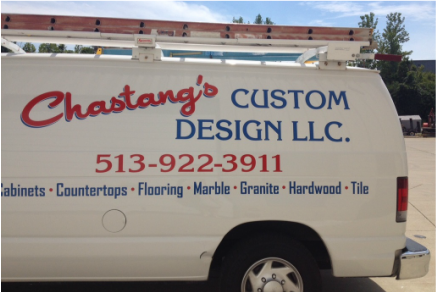 CHASTANG'S TILE & MARBLE Installations provides professional and friendly service to help you select and install any and all tile, marble, and granite. Our services range from kitchens, bathrooms, laundry rooms, pools, and exterior living spaces. With 25 years of experience, we can make your home renovation dreams come true!